Away from the hustle and bustle of the city, a leisure township development is becoming a big thing in the real estate industry. 1. Convenience. Everything is within reach. For the typical city native, living in the province can be quite challenging. But a leisure township development is really something else. Complete with amenities and facilities for your comfort, rising township developments can give you the convenience of city life even though you’re in the province. 2. It offers resort-like lifestyle, which is suitable for retiring. Is living beside the beach your ultimate life goal? Then purchasing a leisure township development is really a practical choice for you. Imagine yourself waking up in a resort-like atmosphere that gives you the feeling that you’re on vacation every single day. That’s exactly what awaits you. 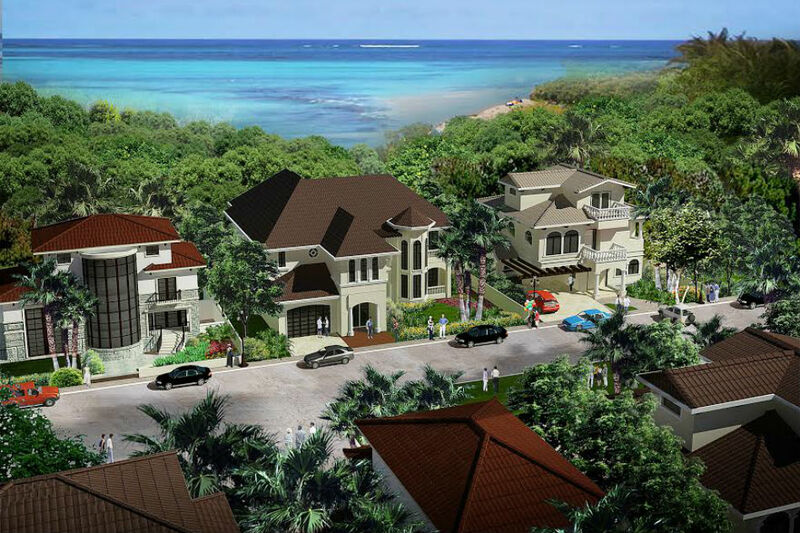 The Newcoast Village offers titled lots in an exclusive vacation-inspired subdivision. 3. 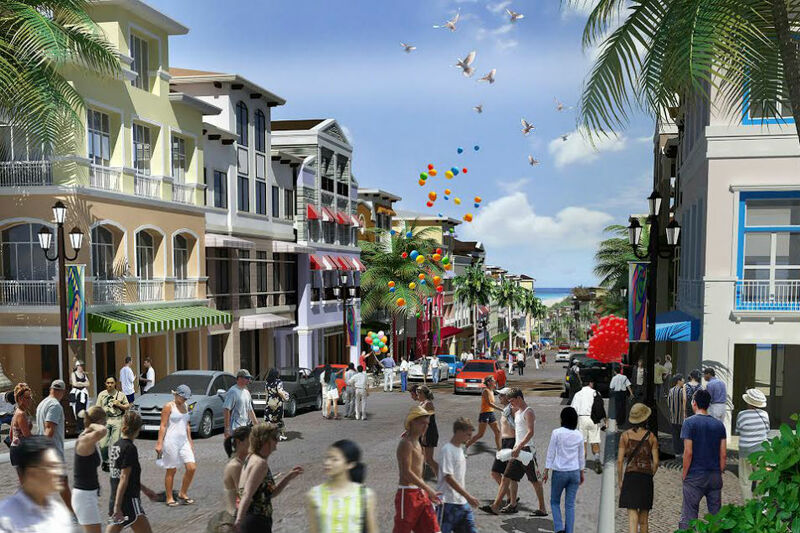 There is a constant flow of tourists who provide business opportunities for investors/residents. A well-situated township development is a viable tourist spot. This, thus, gives you an opportunity to convert your property into a transient house a la Air BnB. You might also want to start your dream cafe or snack bar in the area. Or unleash your artsy side by putting up a souvenir shop that sells your crafts. Indeed, the possibilities are limitless. 4. Comfort, safety, and enjoyment. But of course, the most important of it all is that you can experience the best of both worlds. You can have the comfort and safety of a well-developed real estate property while enjoying the magical view of nature. 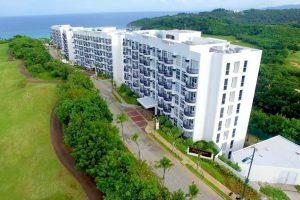 Rising within Boracay Newcoast is the award-winning Oceanway Residences, which now offers ready-for-occupancy units with views encompassing the beauty of the Fairways and Bluewater Golf Club and Sibuyan Sea. All these you can have when you invest in Megaworld’s newest township development, the Boracay Newcoast. Situated beside Boracay’s pristine white beach, this development will feature different amenities that suit your leisurely lifestyle. This includes a wellness and leisure center, a church, a keyhole of sunrise, a lighthouse, a golf club, and a commercial center. Transportation systems will also be made more convenient for every resident.